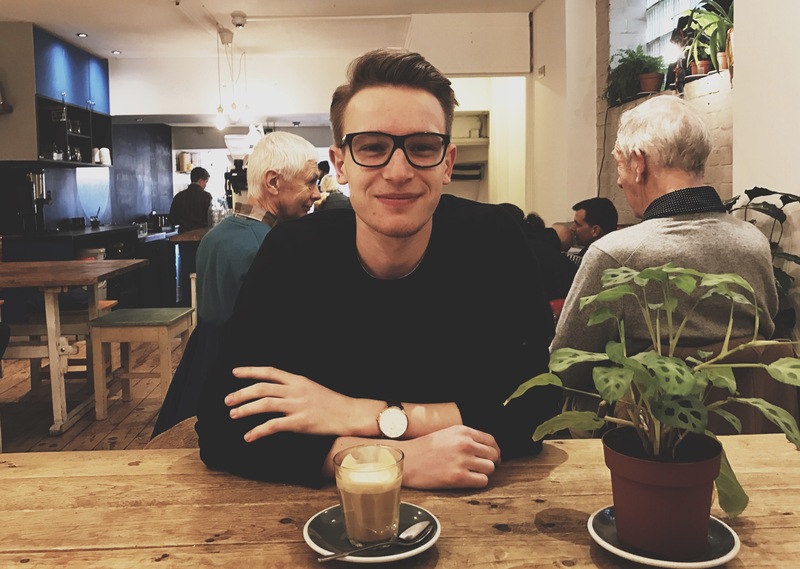 I'm a frontend engineer & designer based in London. I build things for the web, with a focus for minimal interface design & typography. I'm currently working with Filament AI as a Frontend Engineer, designing and building artificial intelligence and machine learning platforms. I have recently graduated from the University of Kent, with a degree in Computer Science. When I'm not working, I spend most of my time taking photographs, reading or writing about the things I've been learning. Some of my other favourite pastimes are roaming around coffee shops & listening to Radiohead. The best way to get in touch is to email [email protected], or follow me on Twitter @danielgynn. You can also check out my résumé. This website is built on top of Ghost, using Tachyons for styling, and hosted on Heroku.